It was a hard day in the lab that was trying to fight the zombie gene. Everybody died, and now there are living dead everywhere! Fortunately, you belong to a group of elite soldiers who are there to get rid of all those creatures. Are you ready for some action? 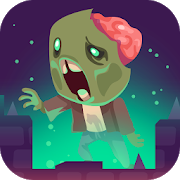 Our world has been invaded by monstrous creatures -- don't let these zombies feed on any more living beings! 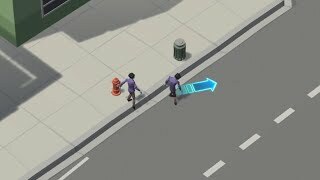 Travel a dark 3D world and manage to save humankind from extinction! The zombie apocalypse has been unleashed! Waves of brain-eating creatures are taking over your city. Gather your courage and face them all in order to bring peace back! Collect weapons, heal your wounds and get ready to put your skills to test!